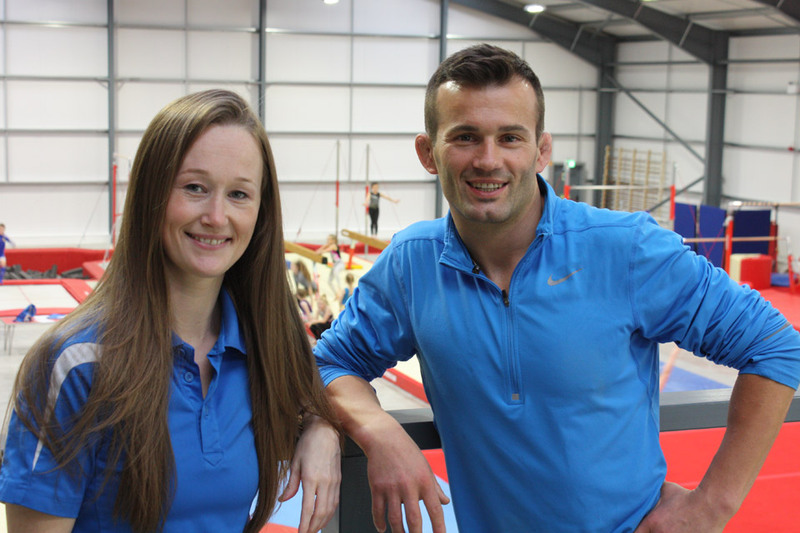 ETKO Sports Academy’s team of sports coaches and support staff are led by former international gymnast Laura Etko and her husband Vio, a 3 time Commonwealth Athlete and Bronze Medallist, in wrestling. 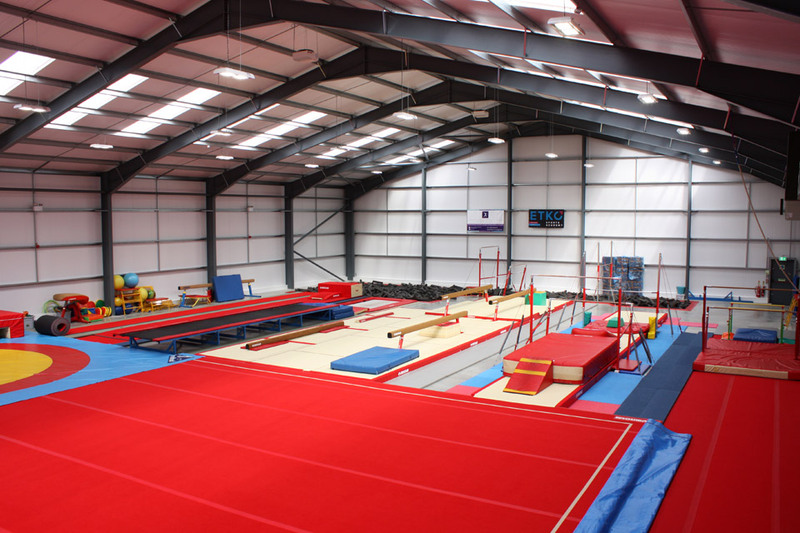 Teaching takes place within a purpose-built facility, which incorporates competition-standard equipment and apparatus. When Laura and Vio Etko decided to make their home in Aberdeenshire in 2008, Laura recognised a gap in the market for the type of gymnastics coaching that she herself had benefited from – and had then gone on to teach as a coach with the City of Glasgow Gymnastics Club. What was then known as Laura’s Gym was founded to deliver fitness classes – including gymnastic and wrestling – for children. Within its first year, the response was such that the company doubled its predicted turnover and was a regional winner and national finalist in the Prince’s Scottish Youth Business Trust (PSYBT) awards (now known as Youth Business Scotland). Over the following years, the company extended its services to incorporate a variety of different sporting opportunities for members of all ages and abilities – all based on the principle of fostering a lifelong interest in fitness. In 2016, Laura’s Gym rebranded to become ETKO Sports Academy; this change coincided with the opening of the company’s 1092m² national-standard gymnastics centre. The centre now welcomes more than 1000 members through its door each week. Many different personalities make up the team at ETKO Sports Academy, however we all share a common goal: to encourage each individual member to achieve their own fitness potential. Directors Laura and Viorel supported by a small but dynamic management team and a number of administrative support staff. All of ETKO Sports Academy’s coaches are fully trained to teach our own unique gymnastics and wrestling programmes, both of which are underpinned by recognised guidelines on long-term athletic development. Laura entered gymnastics aged six. She is a former Scottish under-10 champion and was a member of the Scottish national squad between the ages of 10 and 16. Throughout her time in competition Laura was consistently placed within the top three Scottish gymnasts in the under-10, under-12, junior and senior categories. Laura has competed for Scotland at an international level as both a junior (12-15 years) and senior (15+ years). She achieved her elite grading in 1997 and became a coach with the City of Glasgow Gymnastics Club the year after. During her seven years of coaching with the club, her love of coaching was formed and she remains a hands-on head coach with ETKO Sports Academy today. Vio is a World Veteran wrestling champion, eight-time British wrestling champion and has competed for both Scotland and Great Britain at an international level. Vio is a three times Commonwealth Games Athlete and in 2014 he won bronze at the Games in Glasgow – Scotland’s first wrestling medal at the event since 1994. In March 2016 Vio was presented with the Coach of the Year award 2015 from Aberdeenshire Sports Council. Today, he heads up ETKO Sports Academy’s coaching programme for wrestling, as well as leading a number of our strength and conditioning and aerobic-style exercise classes and providing one-to-one personal training sessions. Our sports academy opened in 2016 and is believed to be the first of its kind in north-east Scotland and one of the foremost in the country. Our main office and reception facilities are based within the centre. Our adults’ fitness suite includes a dedicated gym area, which is equipped with cardio and resistance training equipment, plus hydraulic resistance weight machines. 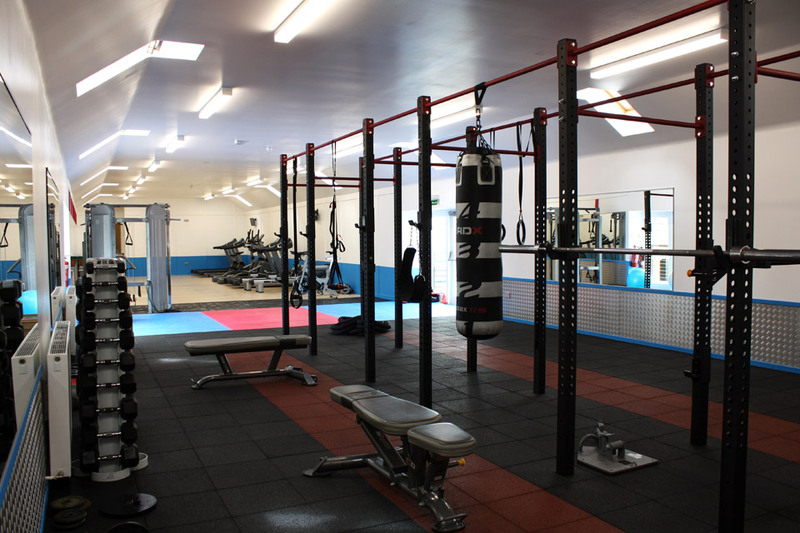 The adjacent studio area is used to deliver a variety of group workouts and exercise classes. These include circuits and high intensity interval training (HIIT).